We believe in the adage that time is indeed gold, precious, and important. And this holiday season, here are some ways you can give this intangible treasure to yourself. A quick therapy is all you need to get rid of a week’s worth of exhaustion. 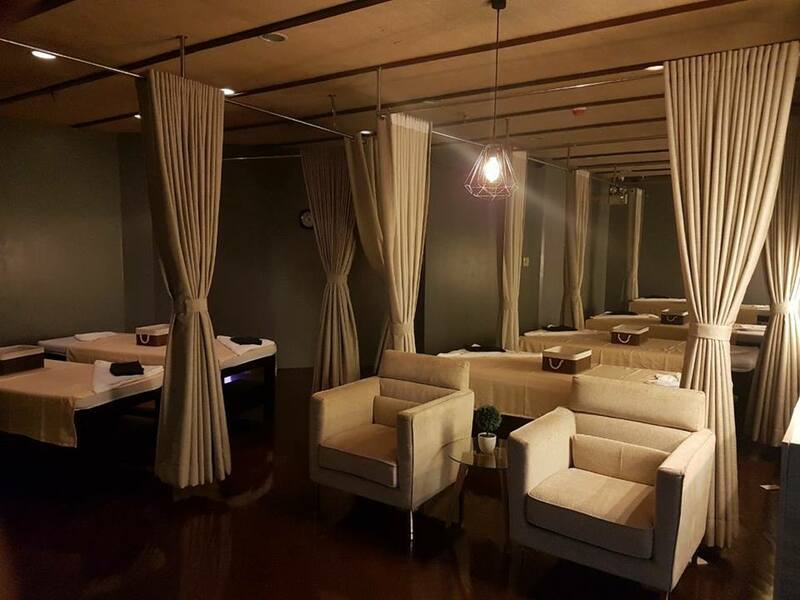 Indulge in the long gliding strokes, firm kneading, tapping, bending, and stretching of a Swedish massage. This full-body therapy highlights the relaxing head massage with warm rosemary essential oils. The 90-minute session helps you release tension leaving you with a restful mind and body. You won’t have to brave the awful holiday traffic just to send gifts. 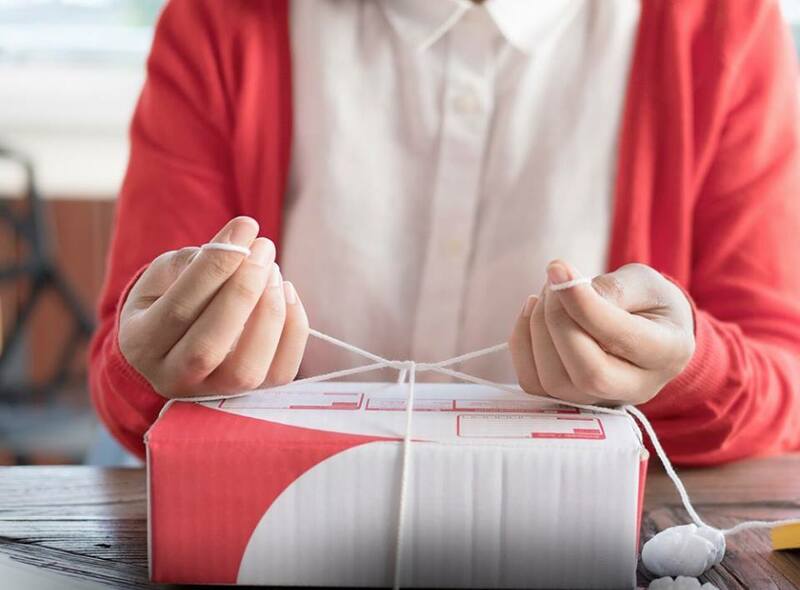 All it takes for them to be delivered—together with documents, money, and other parcels—is a few minutes at LBC Express. 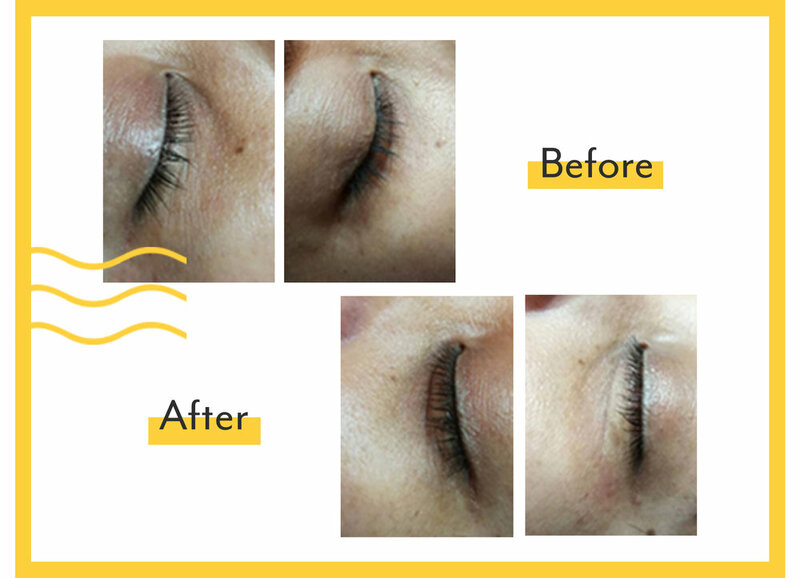 Wink’s lasers target dark undereye pigments, a fixture of the holiday party season. The brightening treatment saves you from applying concealer every morning and takes only a few minutes to apply. 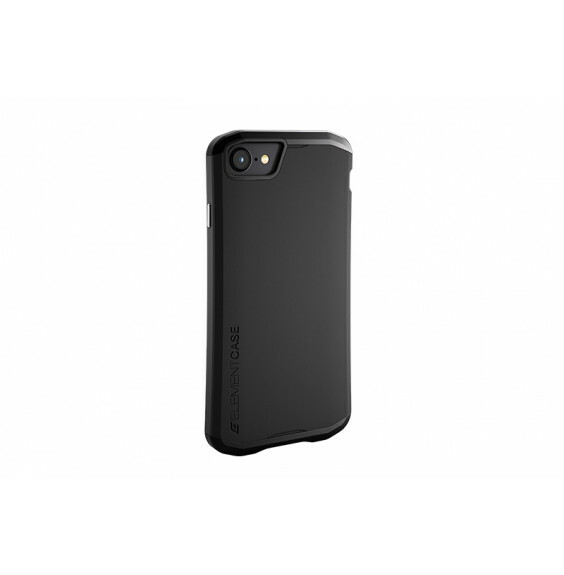 Cases fashioned from ultra-hardy material have been known to extend the life of your phone, protecting it from falls, liquid, and everyday germs. The iconic shoulder bag is the Philo-phile’s ultimate tribute to the designer, considered the icon of womenswear. 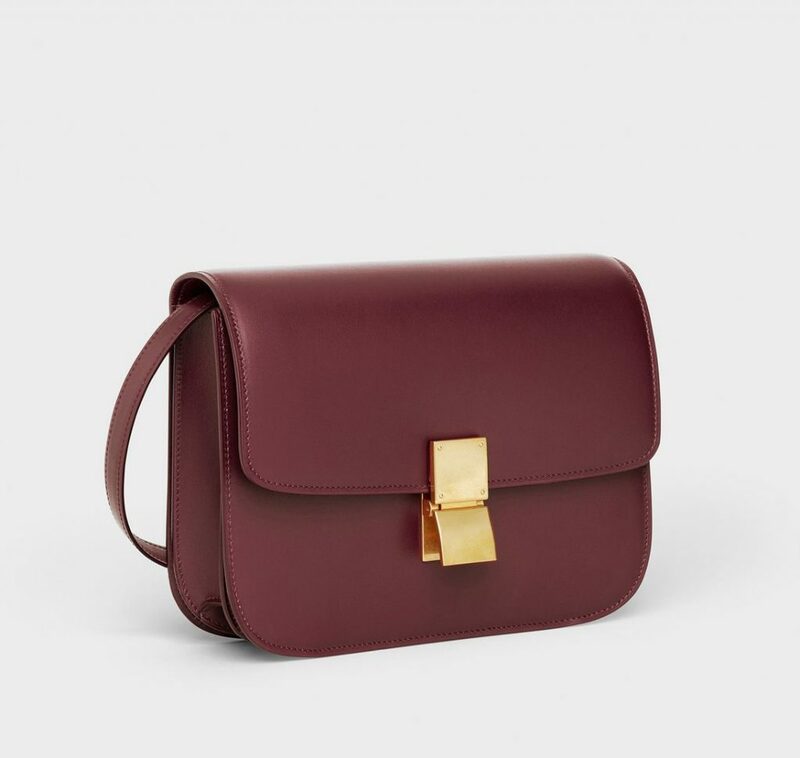 Though most bags last for a season or two, Phoebe Philo’s accessories are timeless, essential pieces meant to be worn for a lifetime.